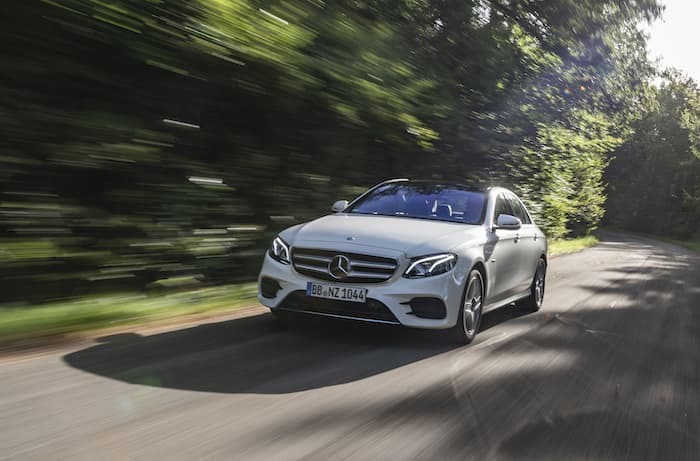 Mercedes have launched their latest hybrid in the UK, the Mercedes E 300 de and prices for the car start at £49,700. There are both saloon and estate versions available and the first orders will be delivery in the spring of 2019. The car comes with a 2.0 litre diesel engine that produces 194 horsepower, plus an electric engine that produces 122 horsepower. 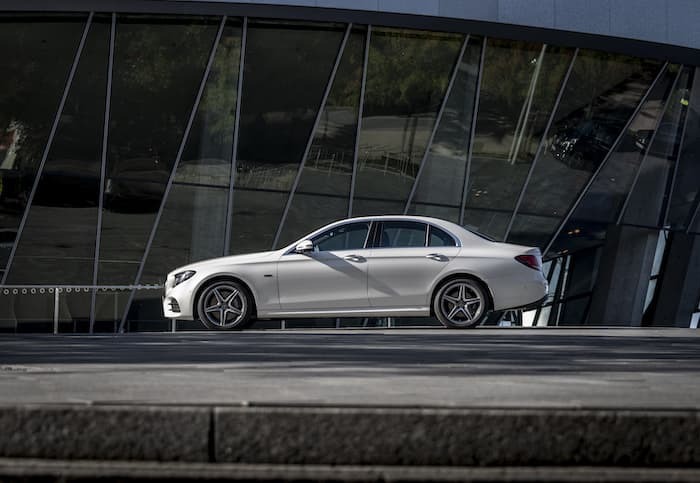 The E 300 de Saloon and Estate are powered by a 2.0-litre diesel engine which produces 194 hp and 400 Nm of torque and a hybrid module with 122 hp of electric power and 440 Nm of torque (combined system output is 700 Nm). 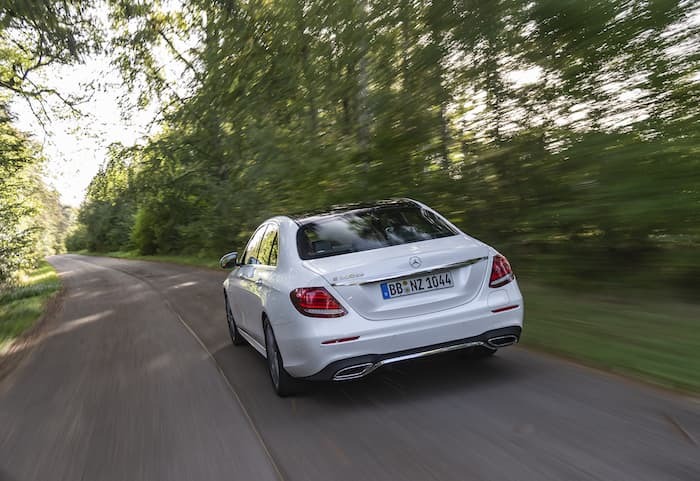 It can achieve 166.2 mpg on the combined cycle and emits 41 g/km of CO2 (44 g/km for the Estate). It can travel from 0 to 62 mph in 5.9 seconds (6.0 seconds for the Estate) and has a top speed of 155 mph. 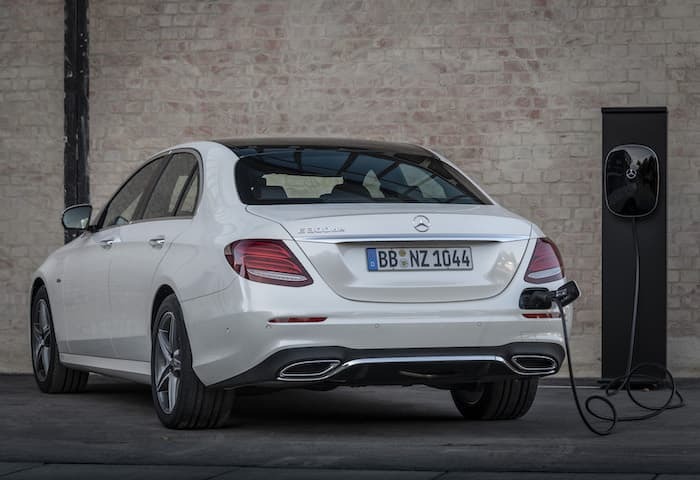 You can find out more information about the new Mercedes E 300 de plug in hybrid over at Mercedes Benz at the link below.